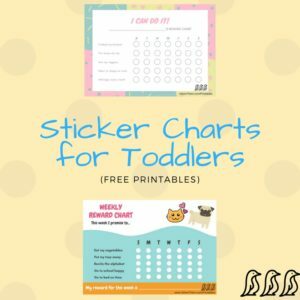 If your little ones are like mine, then they love a fun sticker chart and/or reward chart. Here are two simple templates that offer a few different options. 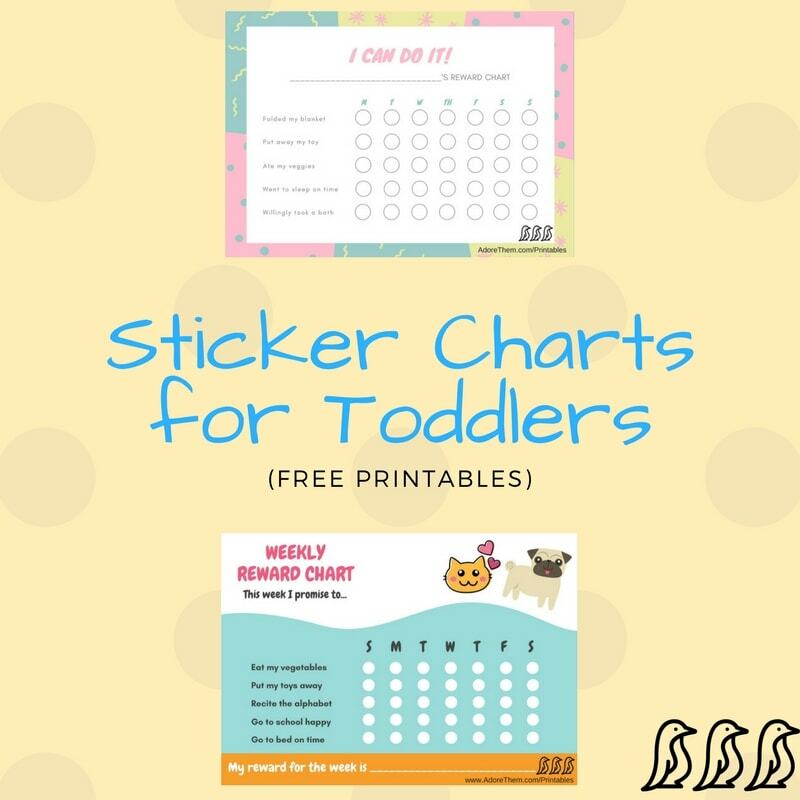 Just grab some card stock from the store, print, and hang wherever it’s convenient.